Former SHIELD director Phil Coulson is no stranger to dying, but after his most recent death in Agents of SHIELD, it seemed unlikely that he’d be making a return this summer with the rest of the show’s characters. But then, surprisingly, Coulson decided to show up in the first Agents of SHIELD season six trailer. Or, Clark Gregg did, at least. As improbable (and kinda boring) as Coulson coming back from the dead again would be, that doesn’t mean that Gregg’s time with Agents of SHIELD and the rest of the Marvel Cinematic Universe is over quite yet. 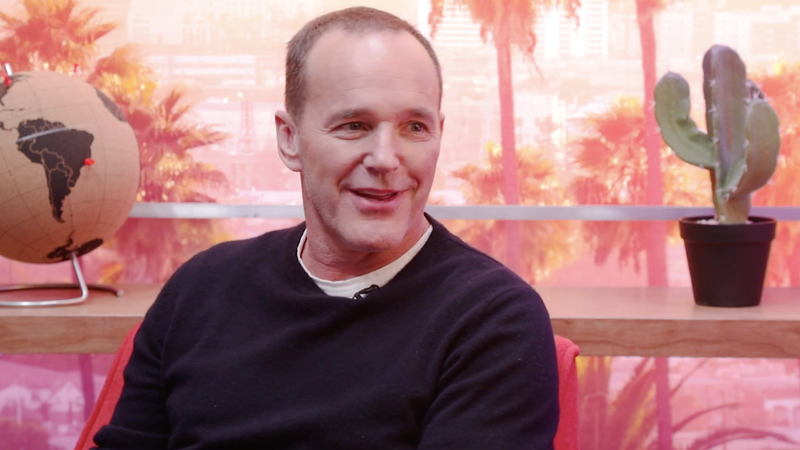 In a recent promo for the series, Gregg explained that while Coulson is quite deceased for the time being, the mystery of who his new character’s identity is directly tied to him. Because Agents of SHIELD is somehow steering completely clear of Avengers: Infinity War-related changes to reality, it’s unlikely that the new Coulson will have any connection to Thanos or the Infinity Stones. Evil clones being awakened from cryostasis, though, sounds like exactly the sort of superspy nonsense one might expect to see when Agents of SHIELD returns this summer. You can also see Gregg playing a de-aged Coulson in Captain Marvel when it opens on March 8.